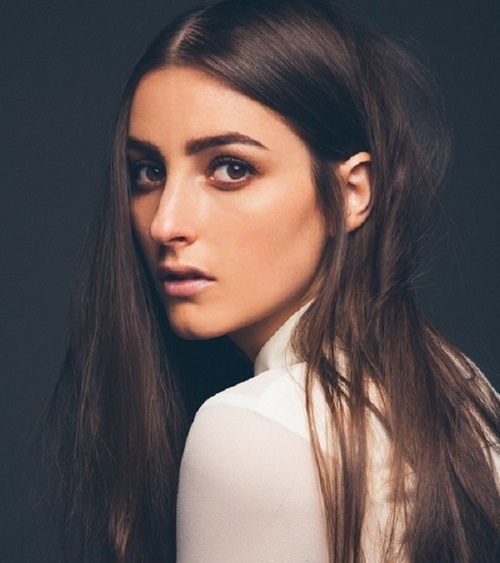 Lady-singer Banks officially unhides herself with the release of her new single, "Fall Over." Synth pop with an edge. You'll get a totally different sound than you were expecting, and that is exactly why I'm liking her.